BHA Archive – Protect Water for Future Generations. Celebrating the Black Hills Alliance 40 Year Legacy. 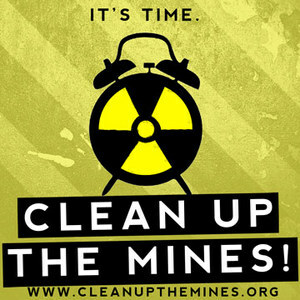 The Black Hills Alliance was an organization that successfully opposed uranium mining in the Black Hills. It was founded in 1979. It held large events in 1979 and 1980 in western South Dakota, attracting thousands of people from around the world. It was also pioneering in its inclusion of a wide variety of people, with people from many backgrounds and ethnicities working and — in some cases — living together. This archive records some of the organization’s activities on the 40th Anniversary of its founding. From the later part of 1970s and early 1980s BHA kept the public informed by publishing a newspaper called BACK HILL/PAHA SAPA REPORT. Some of the issues are missing, but if you or someone you know might happen to have a lost issues, please scan and send email. We’ll add it to the list. These files are provided as PDFs and ready for preview in your web browser or for manual download.